Kings Landscaping is happy to announce our new partnership with an outdoor furniture supplier! Here at King's, we strive to keep up with the latest advancements in landscaping industry and to build new partnerships in order to provide our customers with a convenient source to design and build the outdoor living experience of their dreams! 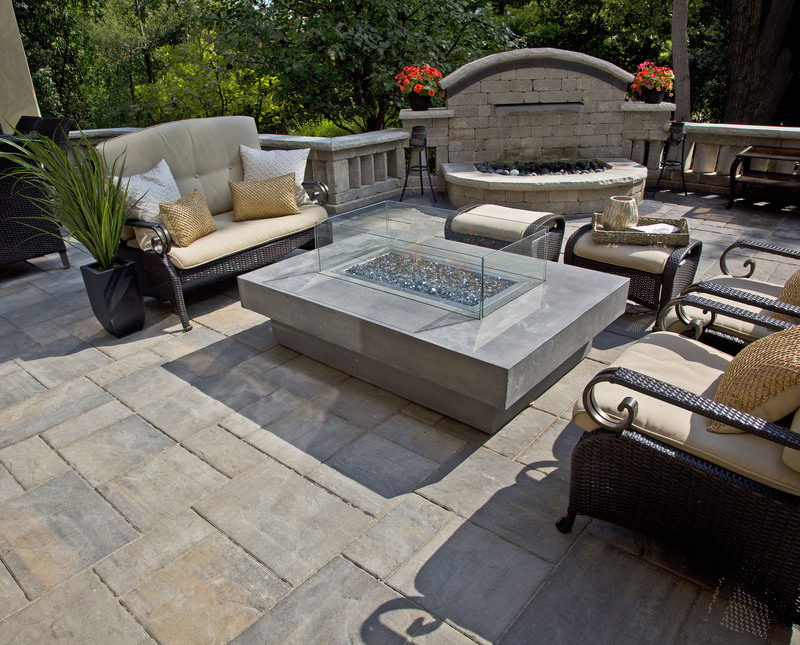 ©Copyright 2014 King's Landscaping, Inc.
Hinsdale Web Design by Anttix, Inc.